Secret City Adventures has a new game out and it's not an escape game. It's a social party game, where players duel each other in strange and wacky challenges, as well as solve puzzles and gamble. I wasn't a game designer on this project but I did contribute to it here and there in a variety of ways, including writing some fun rhyming dialogue for the main host of the game. It's currently only available for private booking, but I think some public games will be coming up later in the year. Do you dare to duel? It’s the underground event of the year. 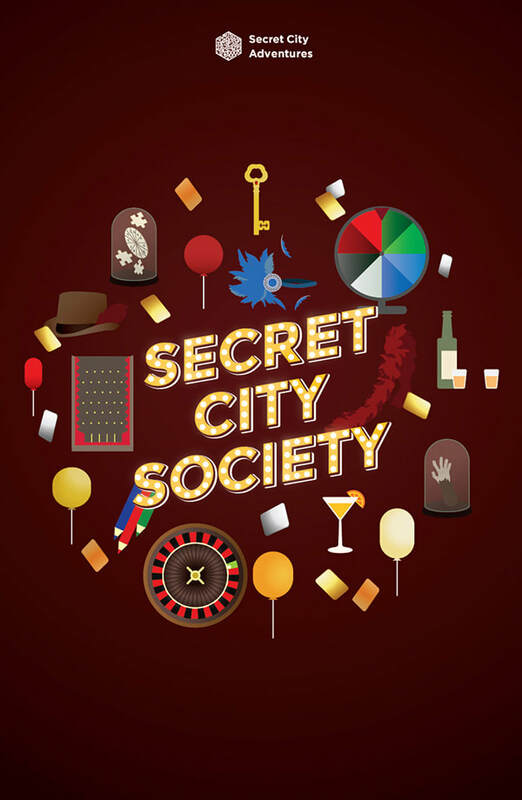 Your one shot to join the exclusive ranks of the mysterious and marvellous Secret City Society. Press your luck at the Casino. Solve a puzzle at the Imaginarium. Challenge your neighbour to surprising duels. You have 45 minutes to prepare for the final showdown. Do you and your gang have what it takes to win the keys to the Secret City Society? More details and pics here. 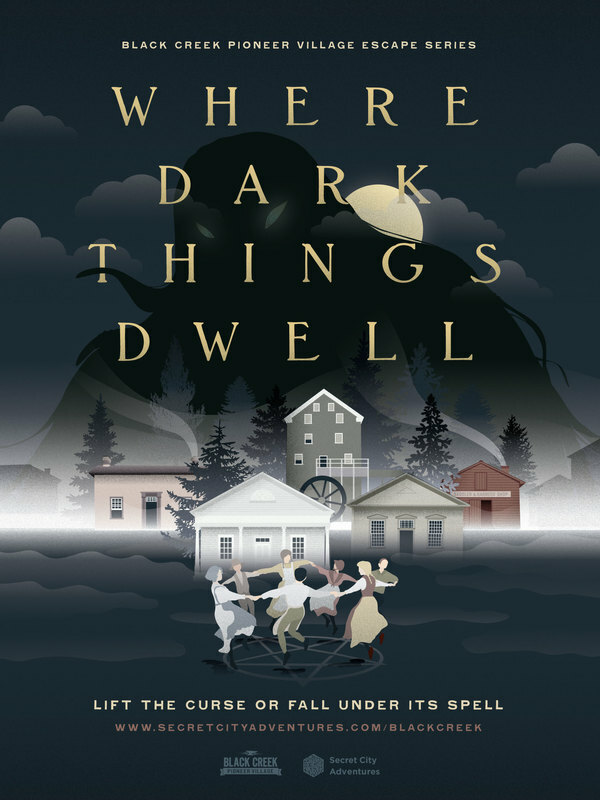 The new Secret City Adventures game Where Dark Things Dwell is up and running and the reviews couldn't be better! Earlier this summer co-creator of Haven, Paris Alleyne, was interviewed on Ryerson University's Radio Free Krypton podcast. 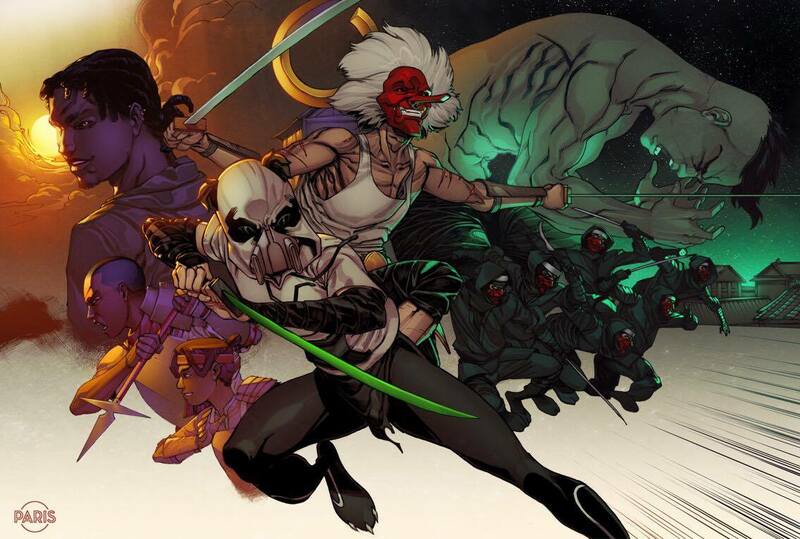 Paris talks about our book and his work in general as a Toronto-based comic artist. Listen here. 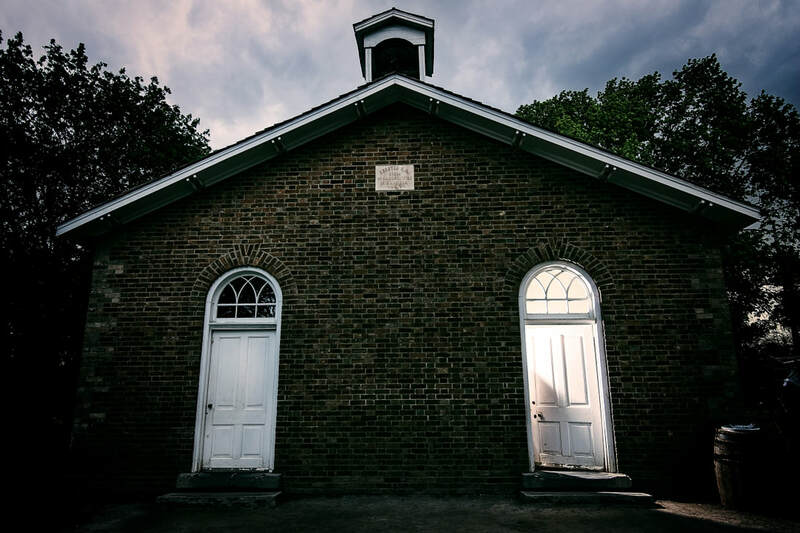 Over at Secret City Adventures we just announced our newest escape game happening at Toronto's historic Black Creek Pioneer Village. Previews launch on July 7th and the game officially opens on July 28th. We've challenged ourselves to design this game for up to 60 players (10 teams of 6) playing all at the same time, and to possibly be replayable. We're working hard right now to get the puzzles ready and finesse the whole experience. As you can tell from the poster the game dips into the occult with a somewhat Lovecraftian vibe, but set in pioneer times. It's going to be wild game. Tix on sale now at Secret City Adventures.